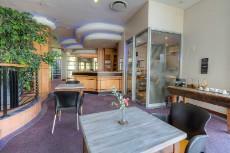 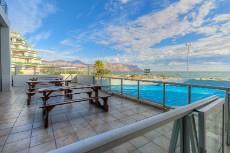 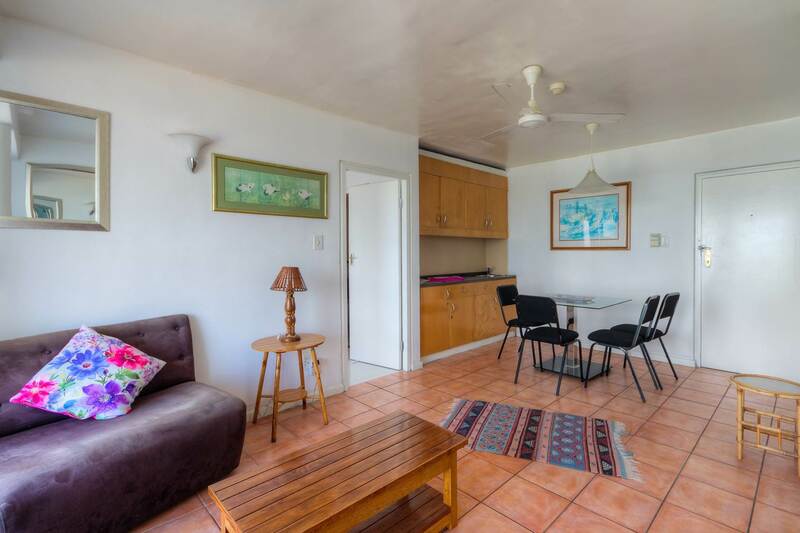 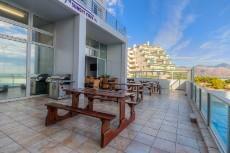 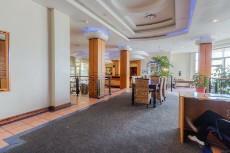 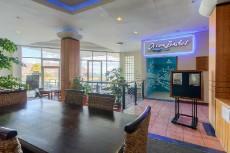 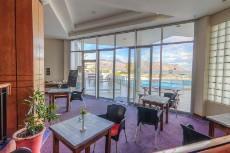 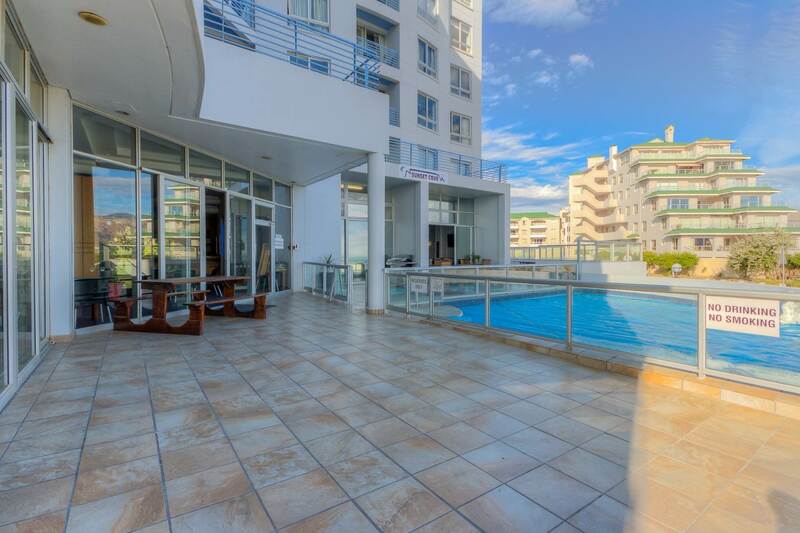 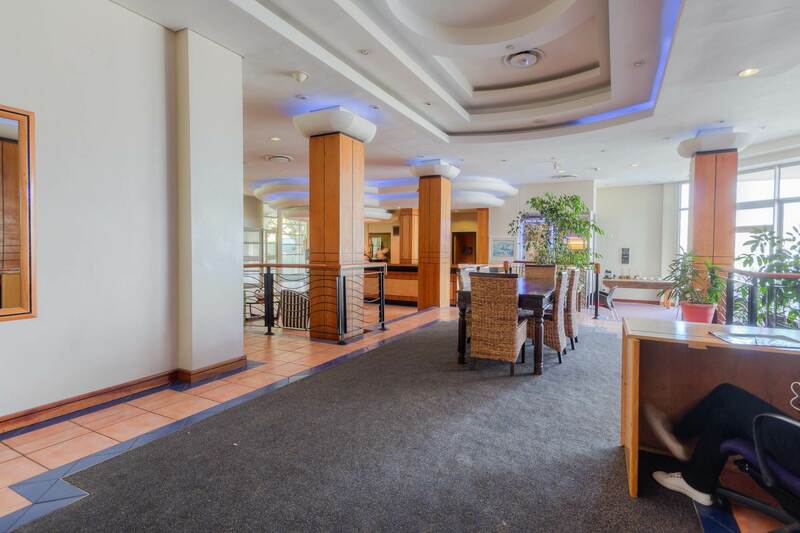 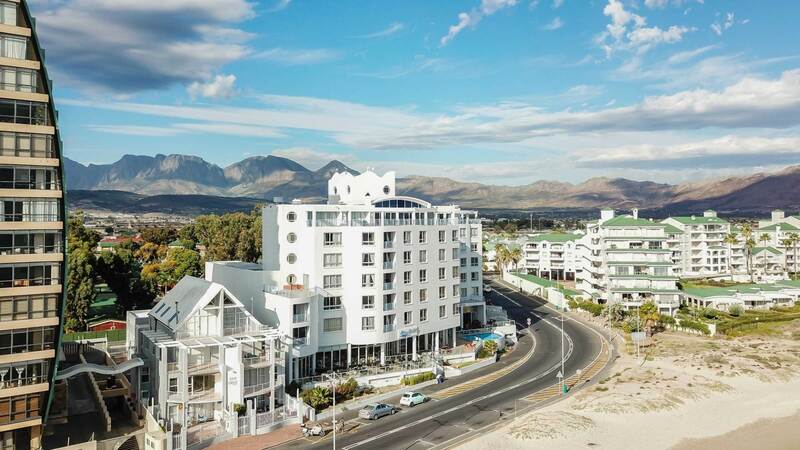 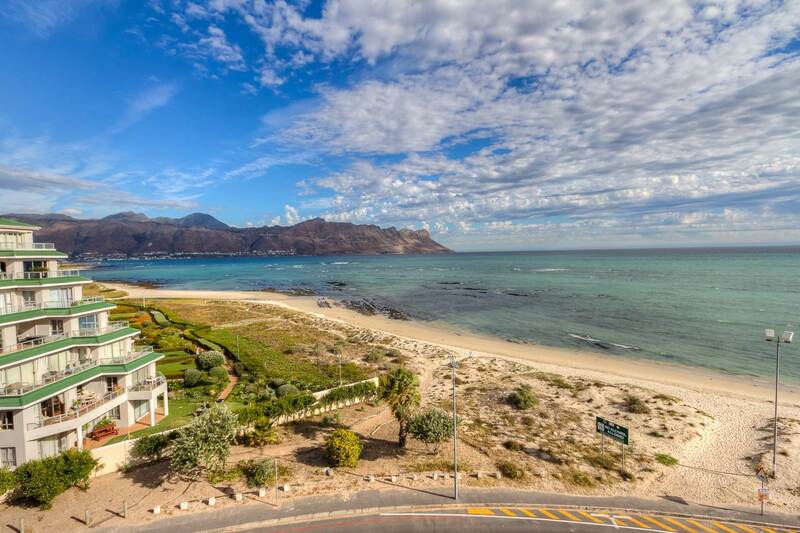 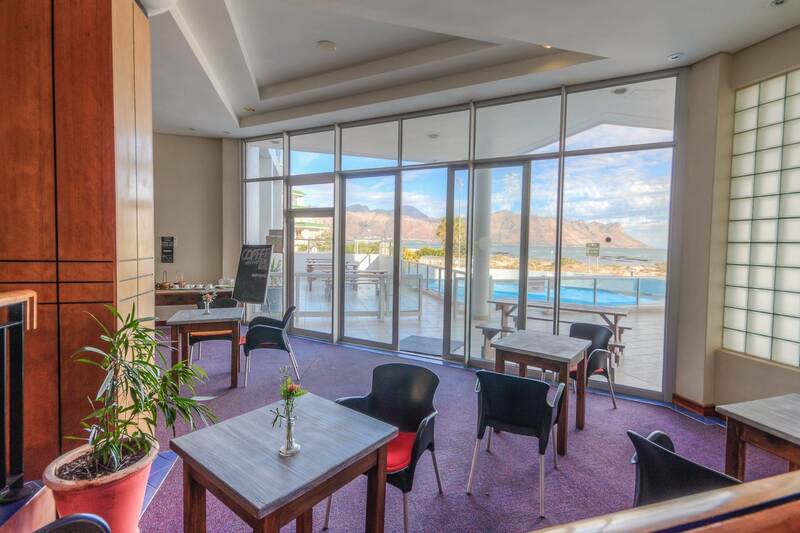 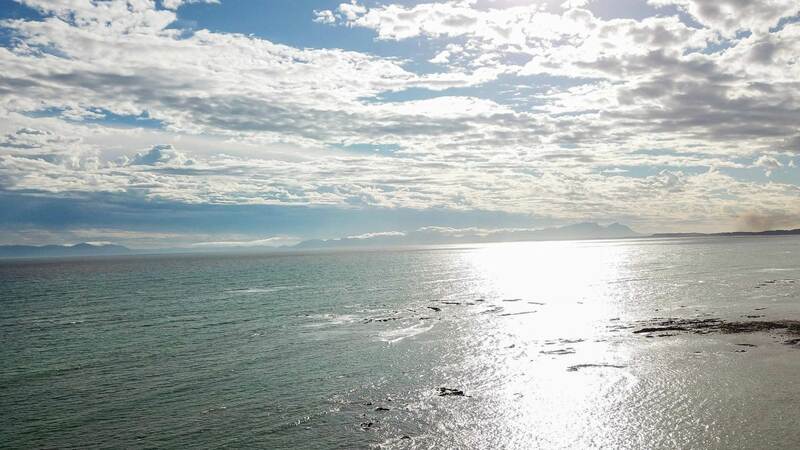 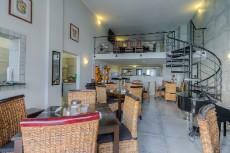 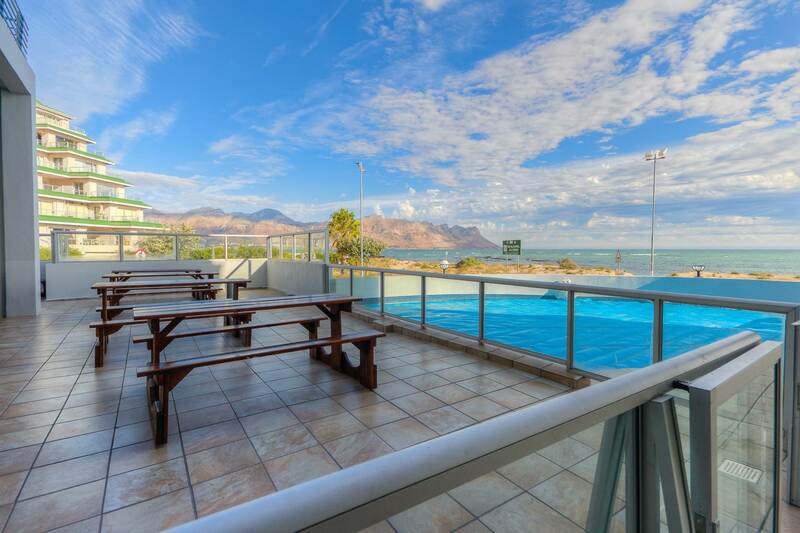 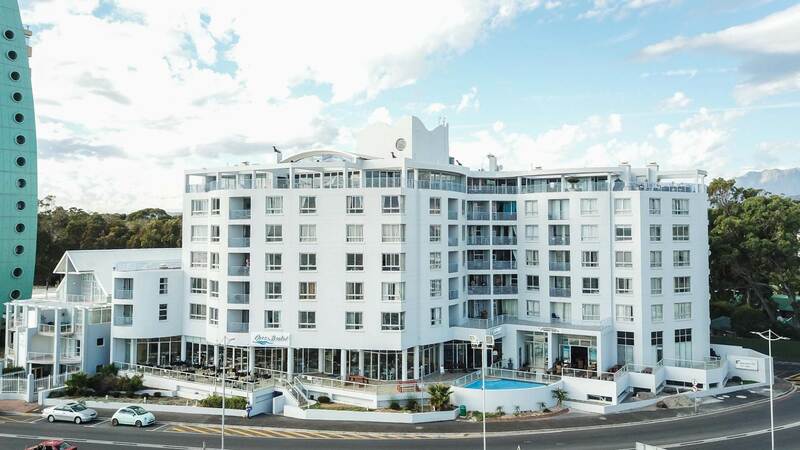 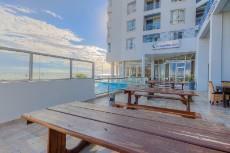 This unit is conveniently situated close to the scenic Cape Winelands Valley, and has unparalleled ocean views. 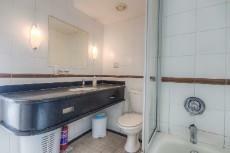 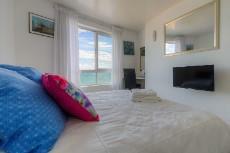 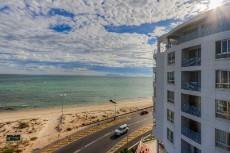 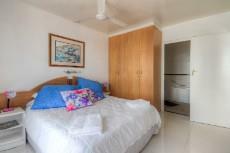 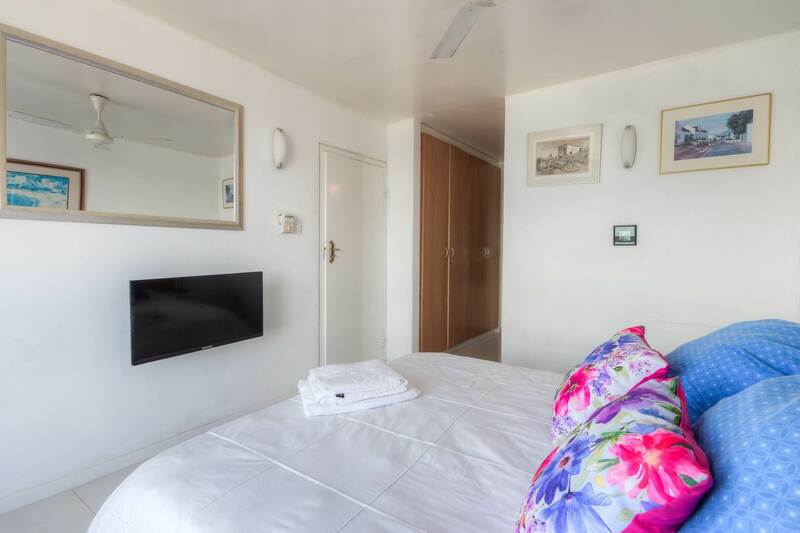 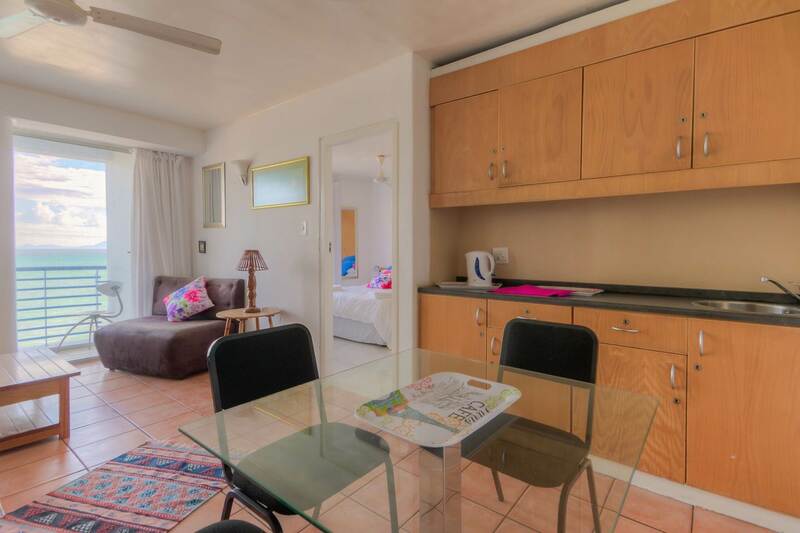 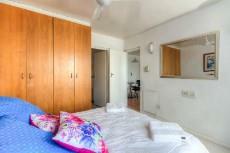 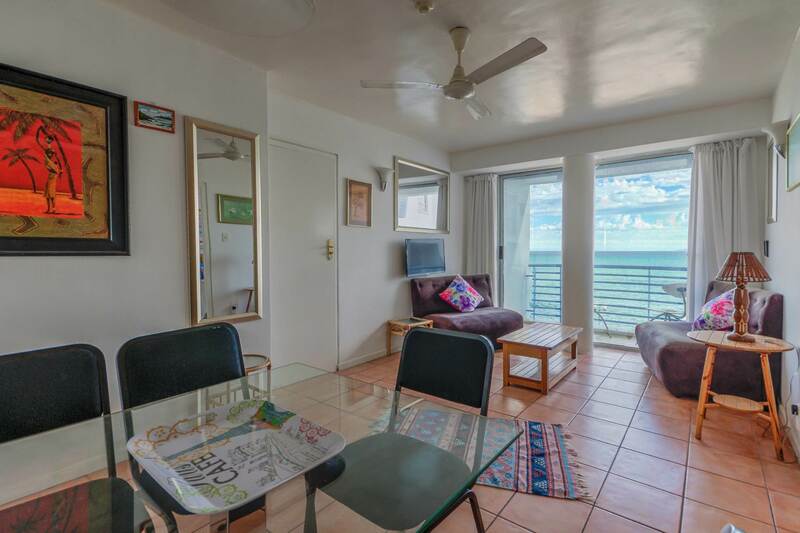 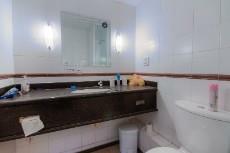 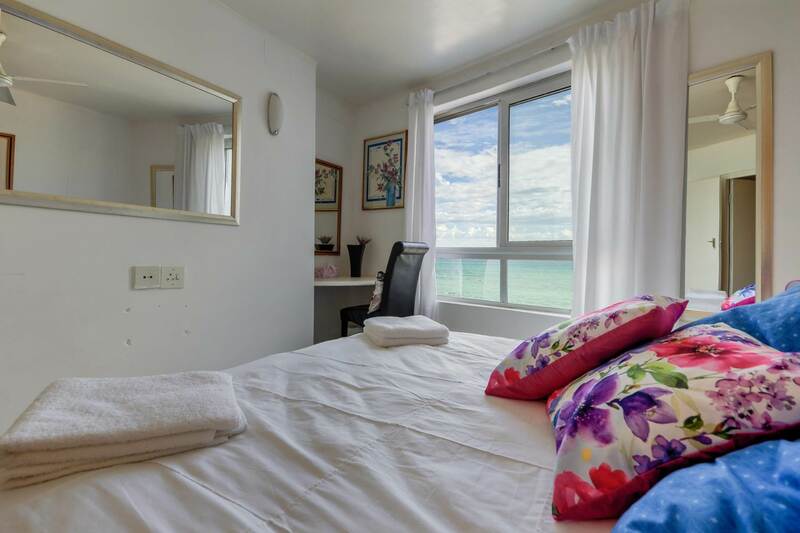 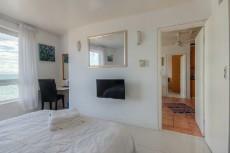 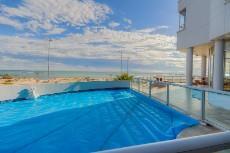 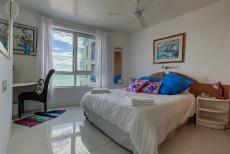 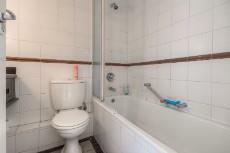 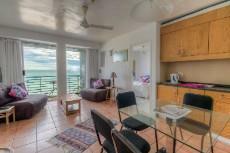 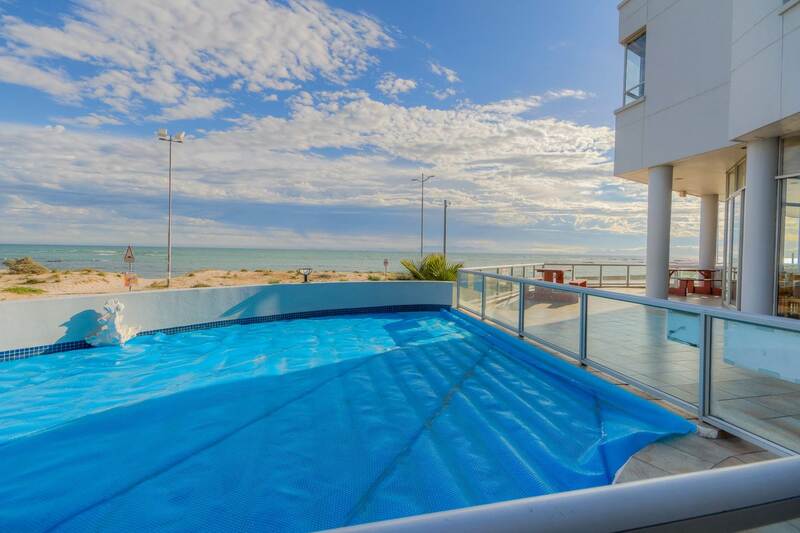 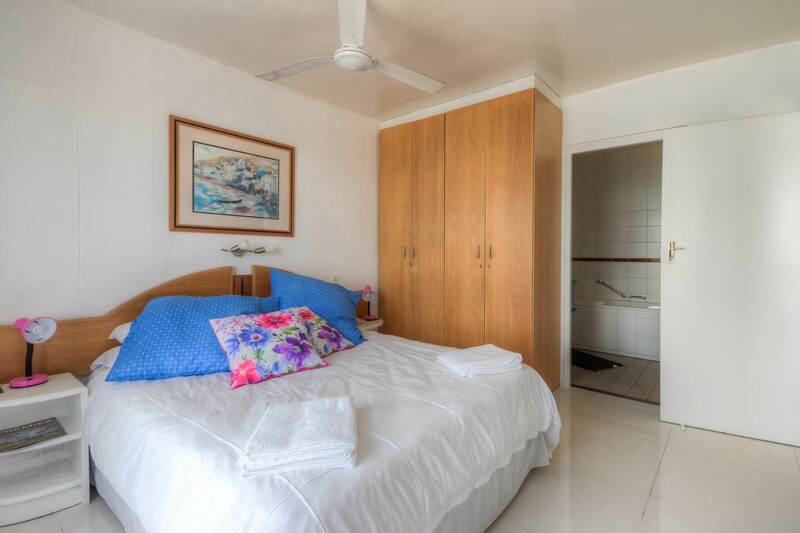 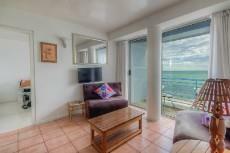 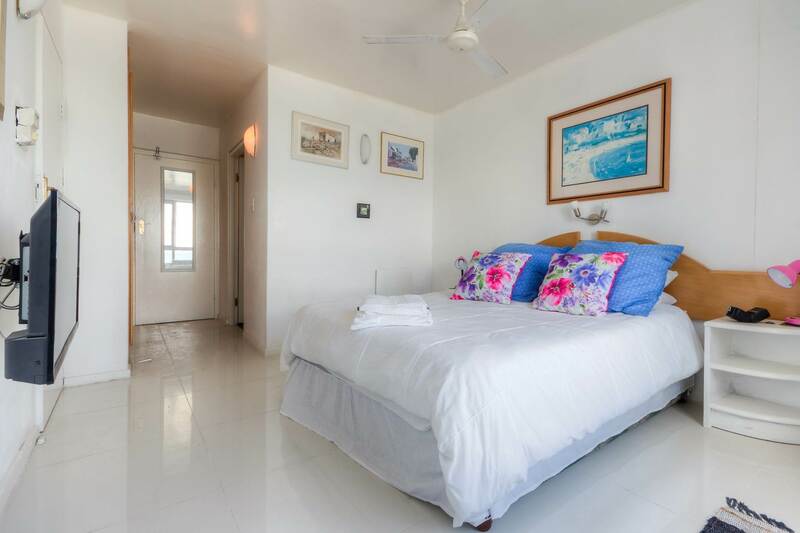 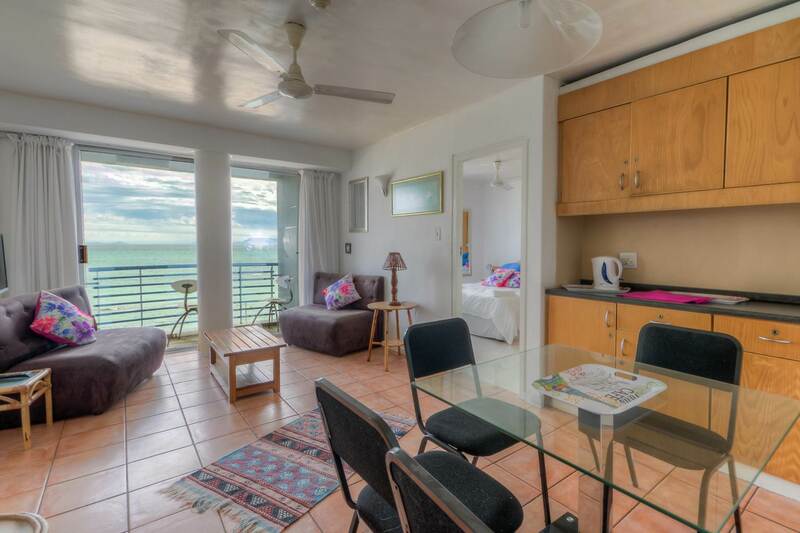 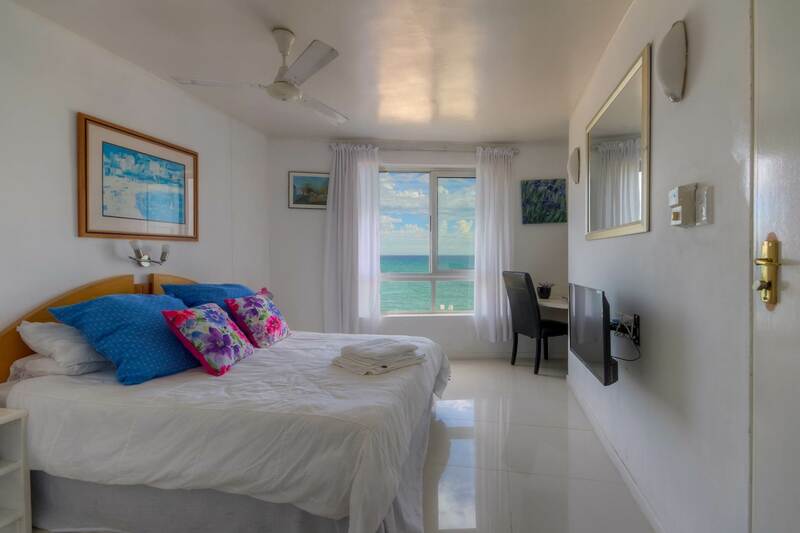 The unit is sold furnished and consist of 2 bedrooms and 2 bathrooms, ideal for a holiday break. There is also one secure underground parking bay. 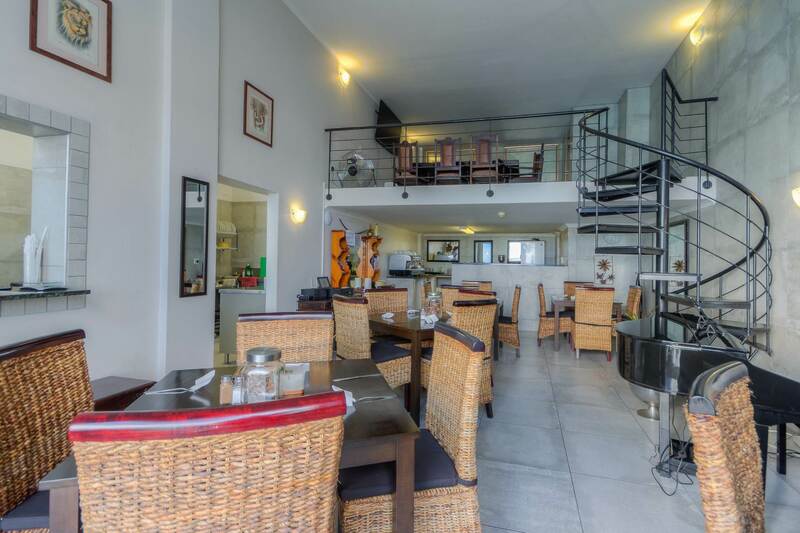 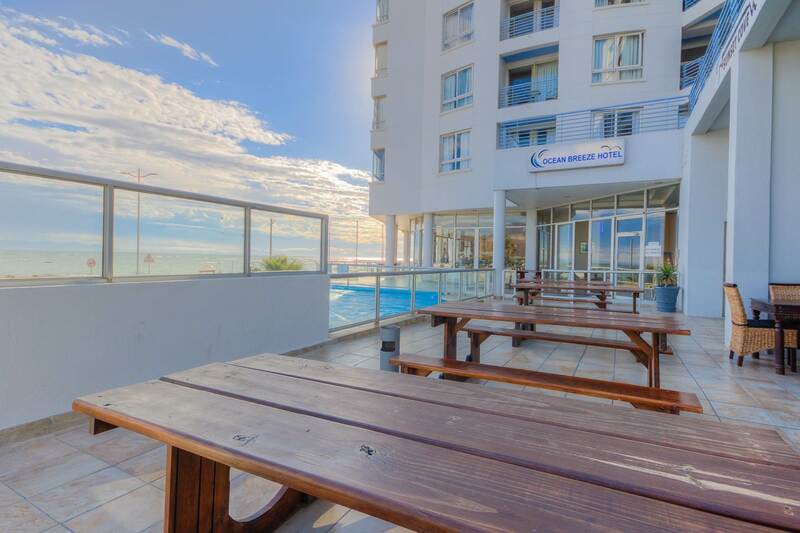 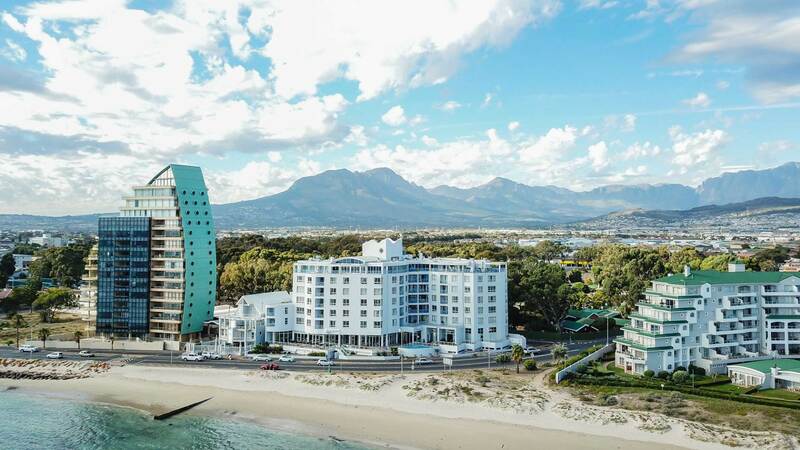 The hotel is also home to the well-known Ocean Basket, a locally loved restaurant serving a selection of delectable seafood dishes. 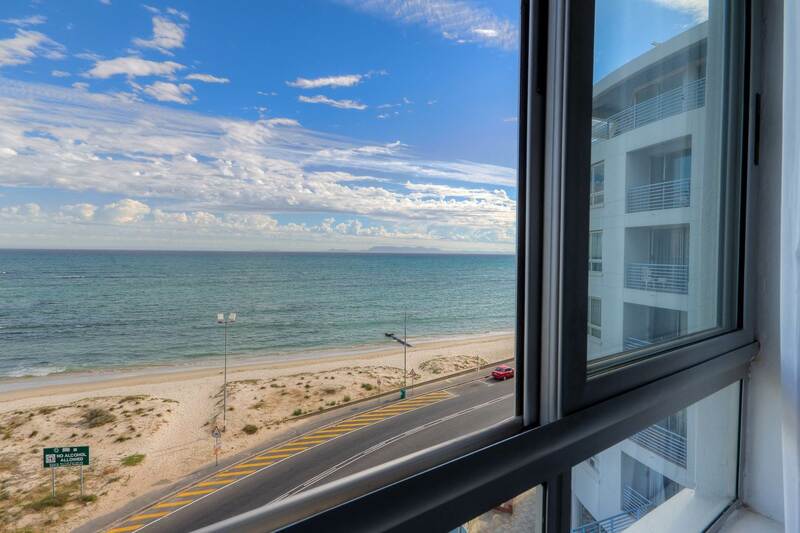 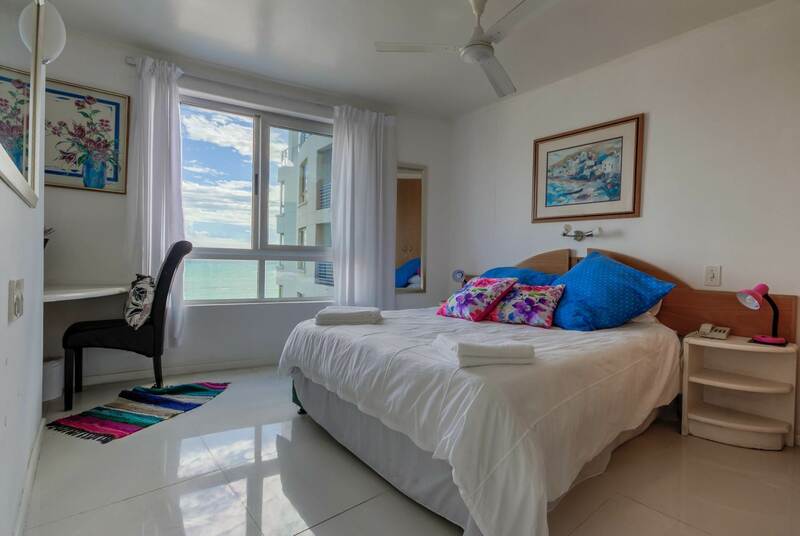 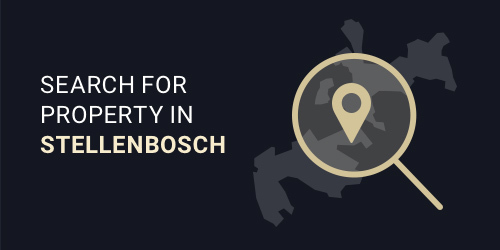 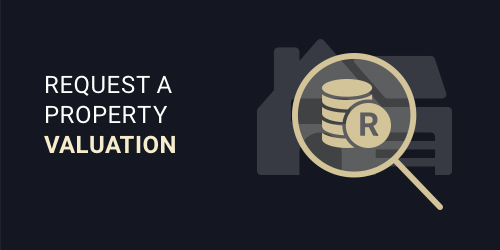 The apartment is centrally located if you want to explore this seaside suburb and visit the surrounding boutique malls and restaurants in the area. 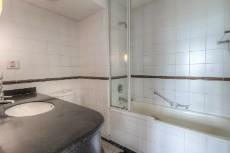 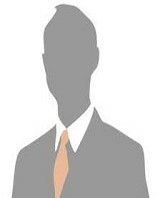 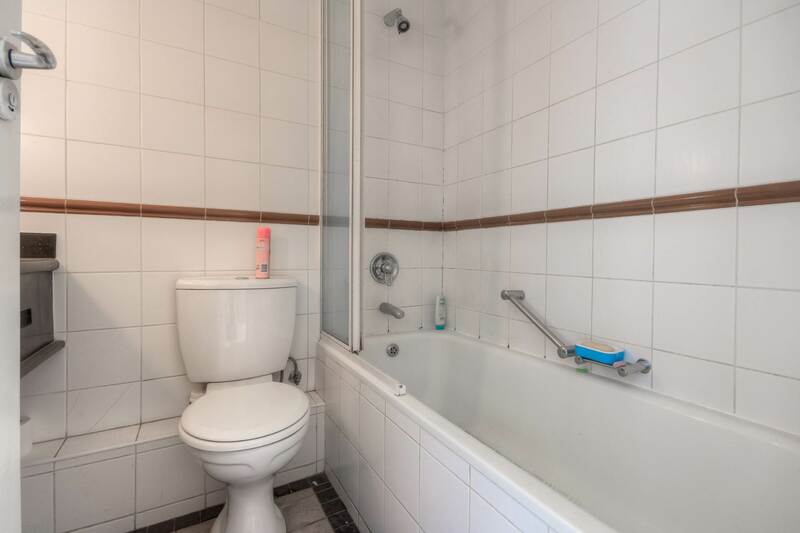 Please call me for a viewing.